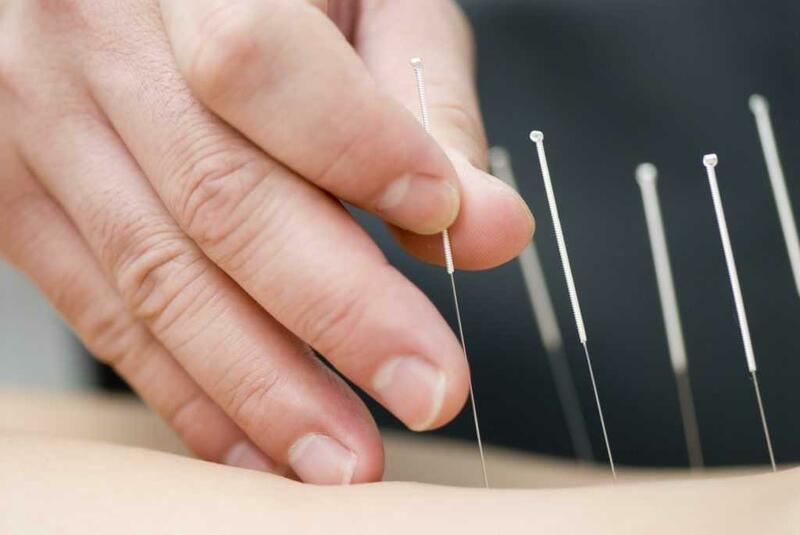 Acupuncture and chiropractic are leaders in the alternative healthcare world for natural pain relief and are finally being recognized by the government as a viable option to chronic and acute pain. The FDA has begun to lay a blueprint for health care providers urging them to become educated in the benefits of acupuncture and chiropractic therapies so that they may know when it is appropriate to refer their patients to these therapies rather than turning to prescription medication as the first line of defense. Read more here. It reduces inflammation and promotes blood circulation. This makes it extremely effective for relieving muscle tension as well as pain in the joints. It corrects structural imbalances due to incorrect posture or past injury that is causing pain in everyday activity. It reduces stress and alleviates symptoms associated with stress. Symptoms include but not limited to headaches, stomach pain, anxiety, and insomnia. Anything that prevents the body from being able to heal properly. Adjustments for postural alignment takes the pressure off impinged nerves. This, in turn, allows for proper muscle function and coordination in everyday activity. In combination with Active Release Technique, adjustments flush out inflammation. Chiropractic care resets the nervous system. This allows reduction of pain signals sent from the brain to the body that are often a major contributing factor to chronic pain. Most importantly acupuncture and chiropractic are treating the root cause rather than masking it, as opioids do. This is why these alternative therapies are so important. Those suffering from pain need solutions, rather than a band-aid that happens to be powerfully addictive. In addition to treating pain, acupuncture is great for opiate addiction. In the 70’s the Black Panthers developed the NADA protocol to help heroin addicts to get clean. The protocol is 5 needles in the ear to stimulate detoxification. Followed by rewiring the brain to change the way an addict responds to their substance of choice. The NADA protocol is used in rehabilitation centers across the country. So, if you live or work near the SF Telegraph Hill – North Beach – Financial District and feel you would be a good candidate for our treatments, we would love to meet you. To schedule an appointment with our San Francisco Acupuncturist, please call 415–421–1115 or book an appointment online.